Moments before I first saw Justin Townes Earle, my buddy tells me this guy is "the future of punk rock." Naturally, only first hearing of the man that night, I was reluctant. That is, until Earle and right-hand man Cory Younts took to the old theater stage, playing stripped-down, bluesy country-folk songs—songs, and that's it. No fancy production, no "oohs and ahhs," no distractions. Just a refreshingly minimalist collection of two- to three-minute tunes that at times sounded some 60 years old, but never once felt stale. Many of those tracks found their way onto Earle's sophomore record and third overall release, Midnight at the Movies, his best and most thorough work. It's as if he extracted the emotional transparency and simplicity from his self-released EP, Yuma, and mixed that with the hints of rockabilly and studio finesse of his debut album, The Good Life. The result is a nearly flawless, organic LP. And he makes it all sound so easy on tracks like "They Killed John Henry" and "Halfway to Jackson," which mainly revolve around some hurried acoustic finger plucking, with a couple of other non-invasive instruments like a harmonica or standup bass to round it all out. Even Earle’s unexpected take on the Replacements’ “Can’t Hardly Wait” sounds as if Paul Westerberg had written it for this very album. 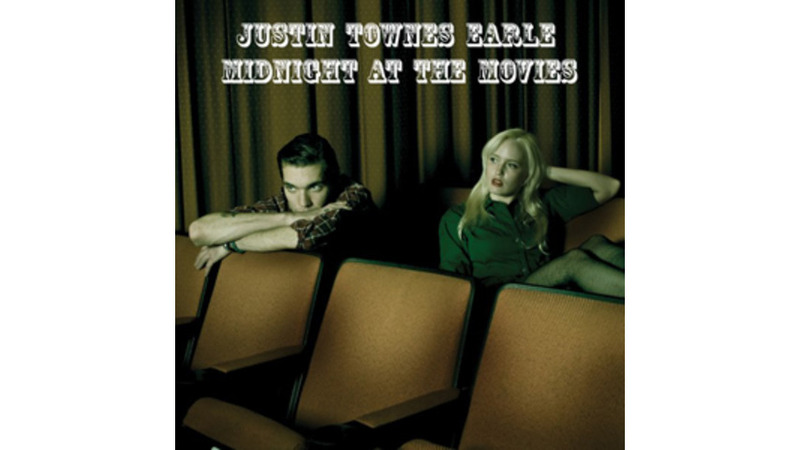 But back to the original debate: Is Justin Townes Earle and Midnight at the Movies actually “punk rock?” Twelve tracks, 32 mins., everyman lyricism and a too-cool attitude? You tell me.